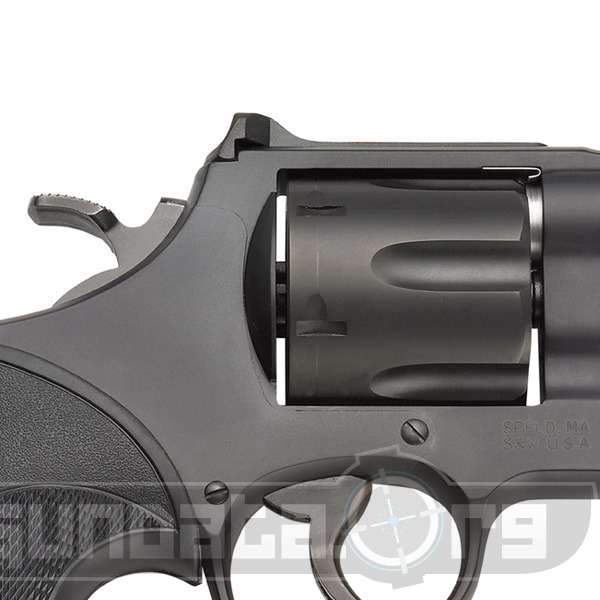 The Smith & Wesson Model 357 Night Guard started manufacture in 2008 comes in medium or large frame models. They can hold a capacity of 6-rounds, in a stainless steel cylinder, and a scandium alloy frame. A checkered polymer grip helps ensure a reliable handle for personal defense purposes. The barrel has five-groves for a 1:18.75" RH Twist. 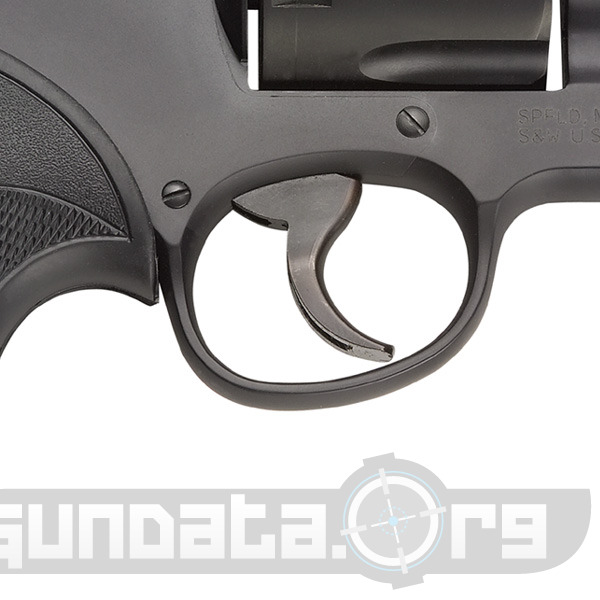 The frame is 7.75-inches, with a 2.5-inch barrel, exposed hammer on the cylinder, and single (approx 4.25lb pull) or double action (approx 8lb pull) trigger. The front sight is a 24/7 Dot Tritium Night, with a rear U side fixed sight. 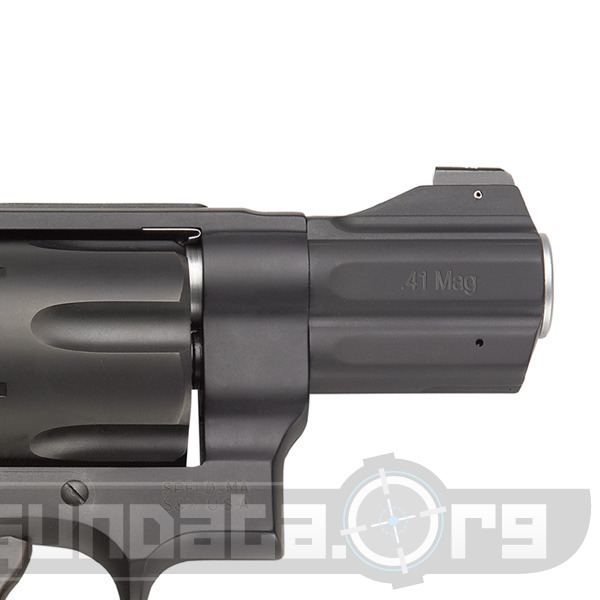 It is a 30oz revolver that shoots .41 Magnum rounds at close ranges up to 25 yards distance. 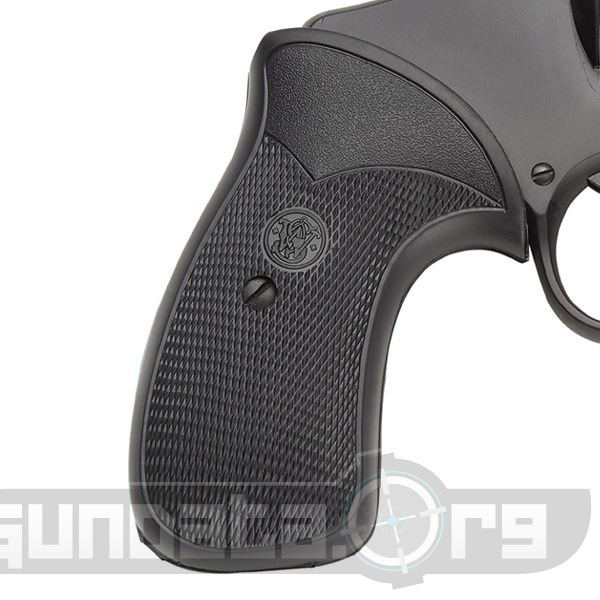 The Model 357 Night Guard is intended for people with conceal and carry permits for hip-carry, and home defense use against intruders.